Updated Thursday March 14, 2019 by Spokane Valley Girls Softball Association. At least 1 of the scholarships will be awarded to a student who is planning on attending a vocational/technical or trade school after graduation. 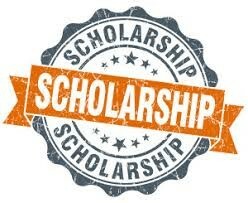 Up to 2 will be awarded for a student who is planning on attending a traditional college or university. Good Luck and apply EARLY! !